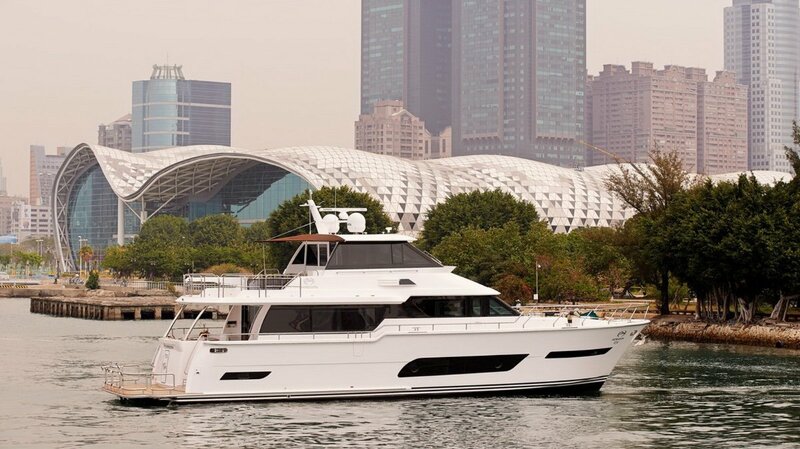 2014 Horizon Yachts V72. This boat is currently lying in Langkawi however price listed is for the vessel delivered to any port in Australia via sea freight. Only 550hrs on this vessel. Please contact for more information or to schedule an inspection. For more information on this vessel please call Glen Moltoni on 0419 948 117. At One Brokerage we pride ourselves on personalised service. Whether you are looking for a new boat, pre-owned boat or a boat share we can help. We are dealers for Fairline Yachts, Regulator Marine, Horizon Yachts and Boat Equity. With offices in Perth and Sydney we can cover an Australia wide market. Our services include brokerage, syndicate management, berthing, insurance and maintenance.